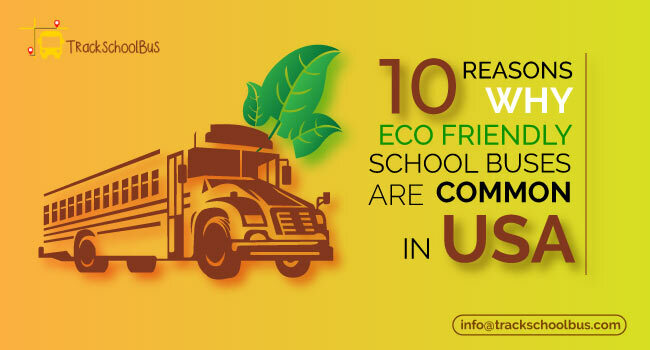 School transport providers provide transportation for multiple schools. So, for them ensuring safe and efficient transportation for students to and from school is one of the challenges they face in their normal routine. 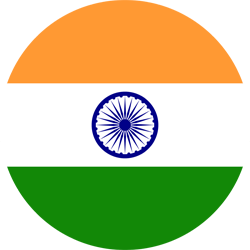 In these cases, vehicles are supposed to be tracked in every moment which is not an easy task. 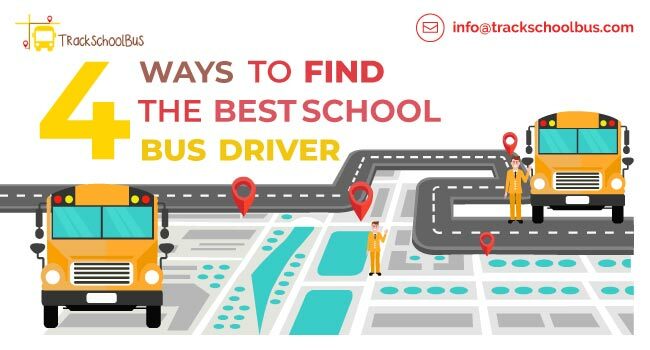 Considering this, we designed our School Transport Provider Software in such a way that tracking can be done in an effective manner without much effort. 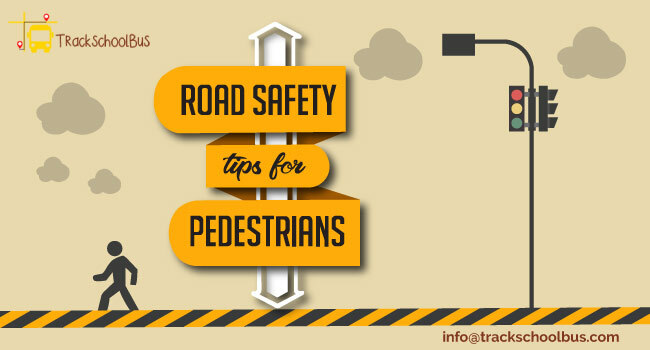 This makes the administrative task of transport providers easy along with ensuring student safety. This is also beneficial for schools and parents as well. 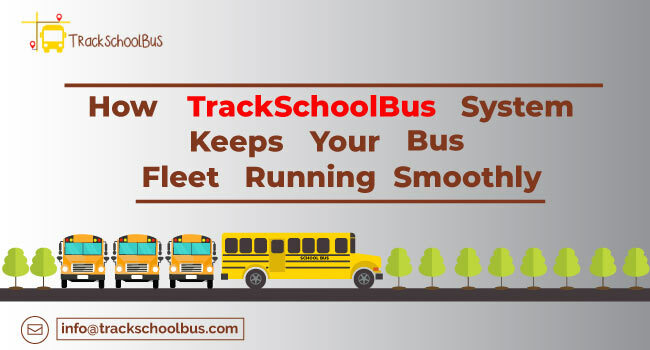 With the TrackSchoolBus School Transport Provider Software, transport providers can track their fleets 24/7. But it varies for schools and parents who opt for transportation service from providers. Parents can track only while their child is using the school transport provider service. And for schools, they can track only during their school transportation time. The time will be provided to schools by the provider so that they can track the real-time location of their students. 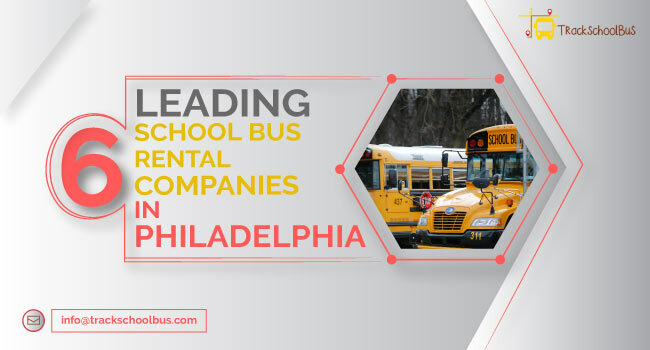 With our school bus tracking system, it is possible for you to monitor your fleets 24/7 which help you know if any maintenance required, if the bus is running on time or not, etc. Knowing all these things will help you in managing your fleets efficiently. 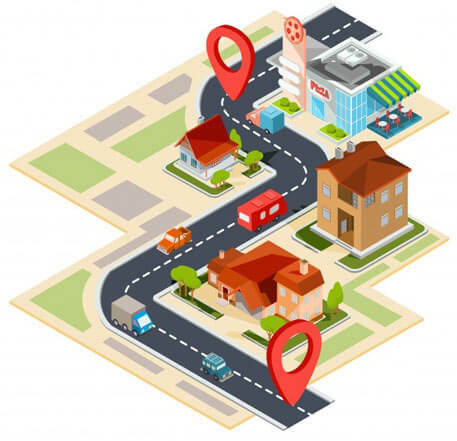 Our easy-to-use smart tracking apps customized for every individual user provides a peace of mind to school transport providers, schools and parents by allowing them to track the real-time location of school bus. Keeping a record of all essential things is good for future reference. Tracking fleets help you in maintaining a record of essential things such as driver behaviour, speed and other key factors. All the concerned people can view the school bus along with its route and expected arrival time in each bus stops.